Enjoy Mountain Biking? 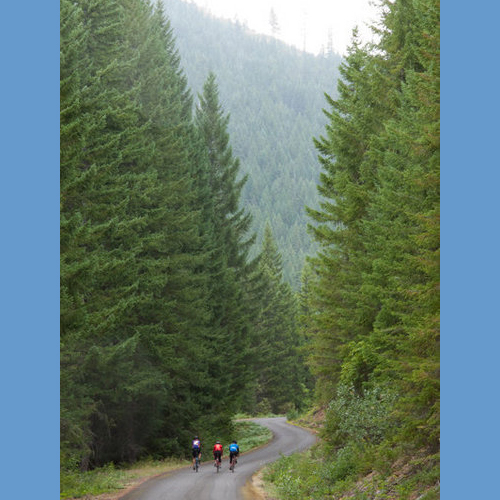 If you enjoy biking you'll want to visit Mount Hood for it's Intermediate and Loads of Fun mountain biking trails. Below are three great options for intermediate mountain biking trails to try at Mount Hood, ride safe! Timberline to Town is nearly all downhill at a steady grade that connects to Crosstown which offers numerous loops off it with ups and downs. Timothy Lake is longer and the sections on the north, west, and south have modest elevation gains. The section on the east side around the PCT (closed to bikes) is more challenging.